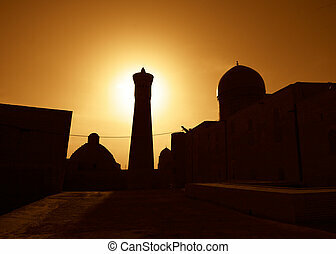 Sunset over ancient city of yazd, iran. 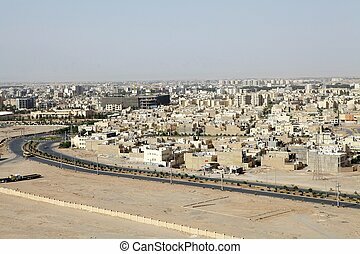 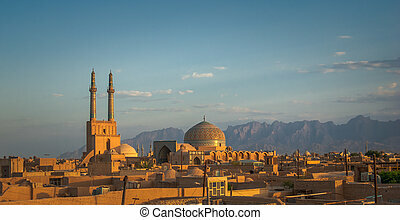 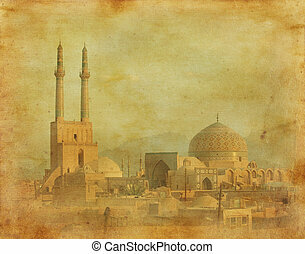 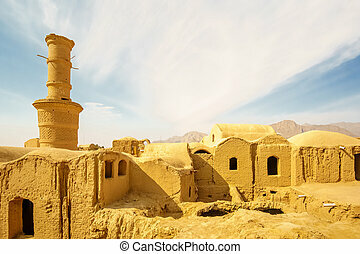 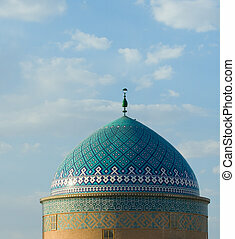 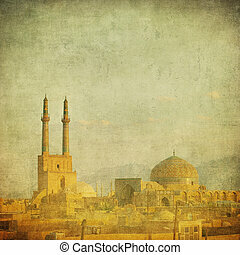 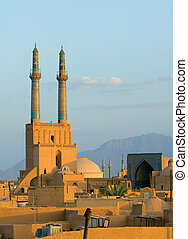 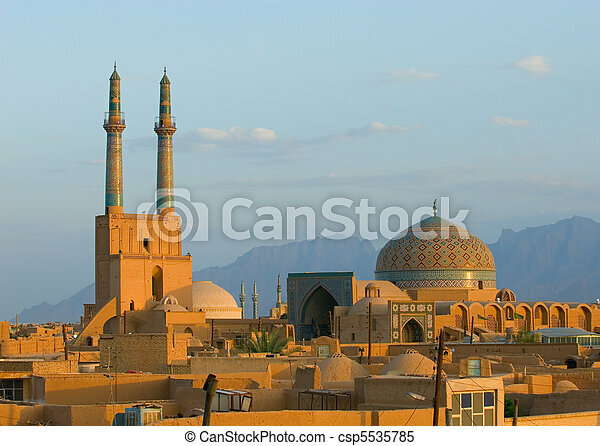 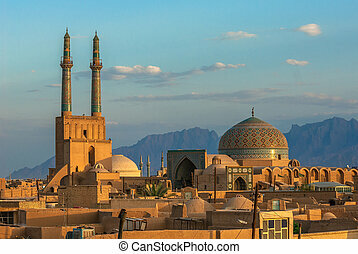 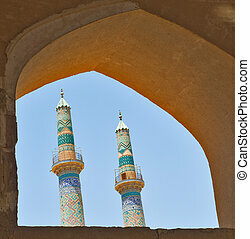 The view of the new town of Yazd, Iran. 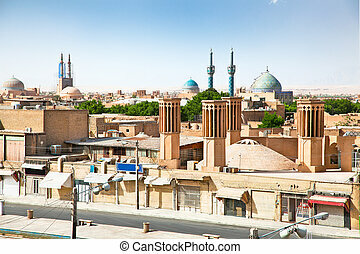 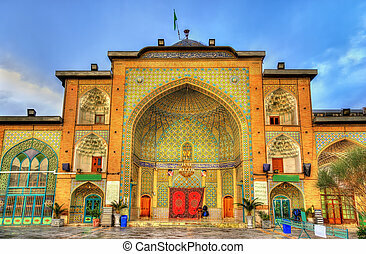 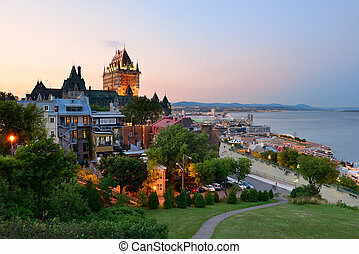 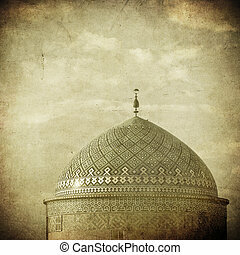 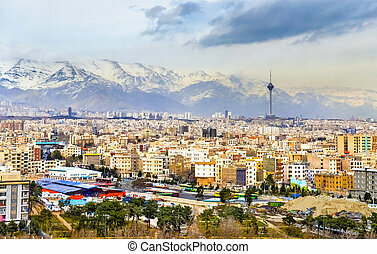 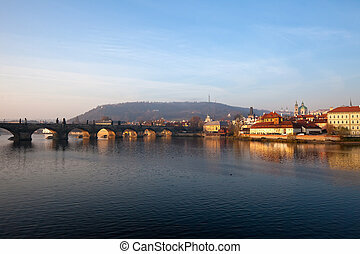 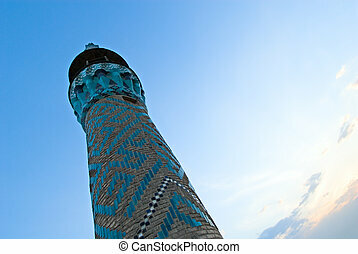 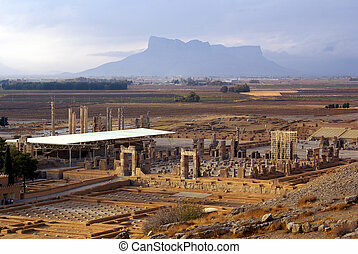 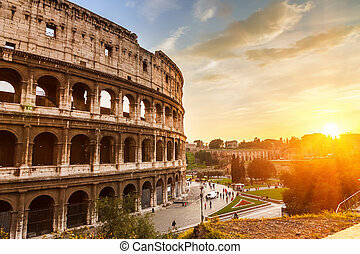 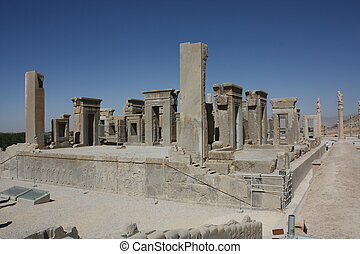 The city has a history of over 3000 years, dating back to the Median Empire. 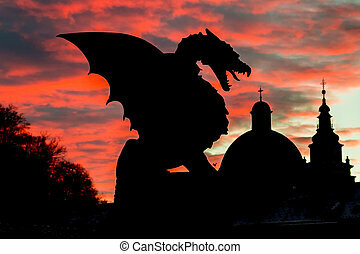 Vivid sunset sky over silhouette of Famous Dragon bridge, symbol of Ljubljana, capital of Slovenia, Europe. 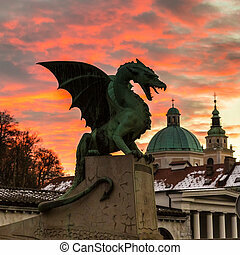 Vivid sunset sky over Famous Dragon bridge or Zmajski most, symbol of Ljubljana, capital of Slovenia, Europe. 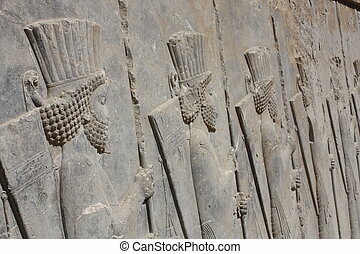 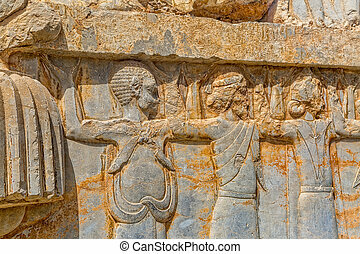 Relief ditail of old city Persepolis, a detail of a gate and Persian construction techniques in a capital of the Achaemenid Empire 550 - 330 BC. 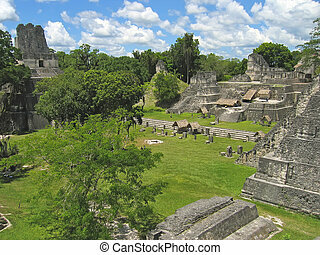 Plaza of old maya ruins in the jungle - Tikal - Guatemala.